Countless studies trumpet the long-term health benefits of physical exercise. But David Ford, aiming for his sixth Olympics at age 49, provides all the proof that columnist Adam Kreek needs. Countless studies trumpet the long-term health benefits of physical exercise. But David Ford provides all the proof that I need. 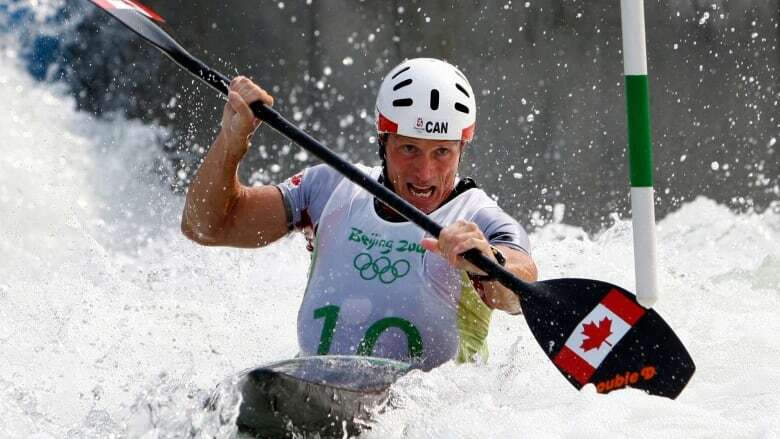 Canada's most successful slalom canoeist is about to turn 49, but he's still actively competing at an international level. 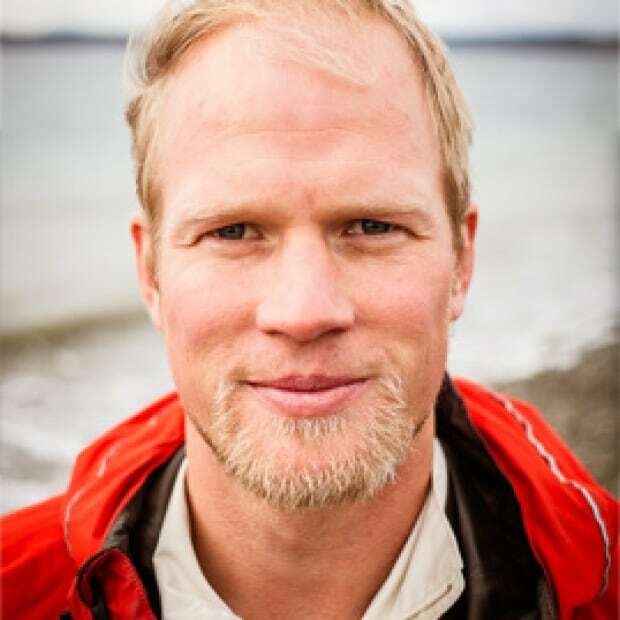 The 1999 slalom world champion and five-time Olympian has paddled for our country for a mind-blowing 32 years. Ford would have competed in his sixth Olympics at the 2012 London Games — he qualified as the only Canadian — were it not for a ruptured elbow tendon. In May, Ford will be competing for an Olympic spot in Rio. Ford, who spends much of time training in Australia, is married to former Olympic alpine skier (and CBC analyst) Kelly VanderBeek. Together, they are a remarkably fit power couple, raising a two-year-old son. "If you had asked me at 25 if I would be this fit at 50, I would have laughed," Ford said. "It is amazing how much you can do if you are smart, eat well, rest well and work hard. Especially having a two-year-old son, I feel blessed to be able to keep up with him." As per usual, I was struck not just by Ford's ripped arms and ability to knock back bowl after bowl of free chili, but also by his remarkable mental sharpness. You could see his eyes twinkle as he remembered more about me than even I could recall, during our chat at the Calgary airport. What's his secret? Ford's been training intensely for decades, of course, but it may be the latter half of his career that has provided the biggest boost. According to recent studies, staying physically fit, especially in middle age, promotes physical and mental sharpness more than at any other time. A Boston University paper published in an online issue of Neurology indicates that exercise reduces cognitive decline. In 1996, more than 1,500 people took a treadmill test. Their average age was 40, and none of them suffered from dementia or heart disease. Twenty years later, they took another test and underwent MRI brain scans. The study found that those who didn't perform as well on the original treadmill test had smaller brains. Of that group, those who had developed heart problems in the interim scored particularly poorly in terms of brain size. A Swedish study that followed large populations of men from birth to death showed that what you do after the age of 40 matters much more than what you do before the age of 30. This was even true of Olympians who were a sub-section of the study: The ones who lived longer, healthier lives were the ones who embraced a "healthy for life" mentality after their high-performance athletic careers were over. Instead of just popping to the closest lunch joint, try walking to a place a bit further away. Two blocks each way equates to adding almost half a kilometre of walking to your day. According to the National Center for Biotechnology Information, men who walk five city blocks in a day lower their risk of heart attack by 25 per cent. I am a fan of the Jawbone UP3 fitness tracker. It tracks my steps, my sleep, my heart rate, my weight, my meals. It turns healthy living into a video game. The other night I went out for a few beers with the guys. The next morning my phone buzzed: "You seem dehydrated. Make sure you drink at least eight cups of water today." That tracker is smart! Training en masse has been proven to raise your endorphin levels, which in turn improves mood, boosts motivation and creates a sense of community and belonging. Endorphins also increase pain tolerance, so you can workout harder and get fitter than if you did it on your own. Try something like the November Project, crossfit or outdoor bootcamps. What activity-boosting strategies work for you? Send Adam Kreek a message at @adamkreek. You can also find more tips to improve your physical conditioning on the Don't Change Much website.